My very favourite Liquid Funk tracks from the last year or so. Music from BCee, Break, Technimatic, Pola & Bryson, The Vanguard Project, Villem & McLeod, Roygreen & Protone, Mr Joseph, and more! 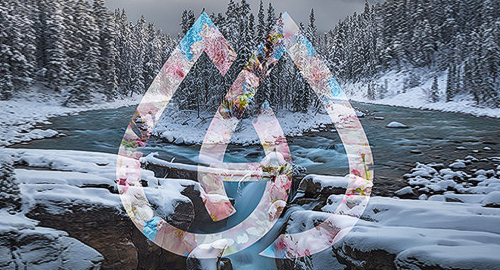 The Hydration Mix Series is a monthly Drum & Bass mix series featuring talented junglists from Canada's West Coast. Simple and straightforward, our aim is to bring you great music from great producers mixed by our rotating DJ roster of Willisist, Sinesthetix (aka Akela), Erski, Mt. Doyle, Surgeon, Reflektor, and Lasu.